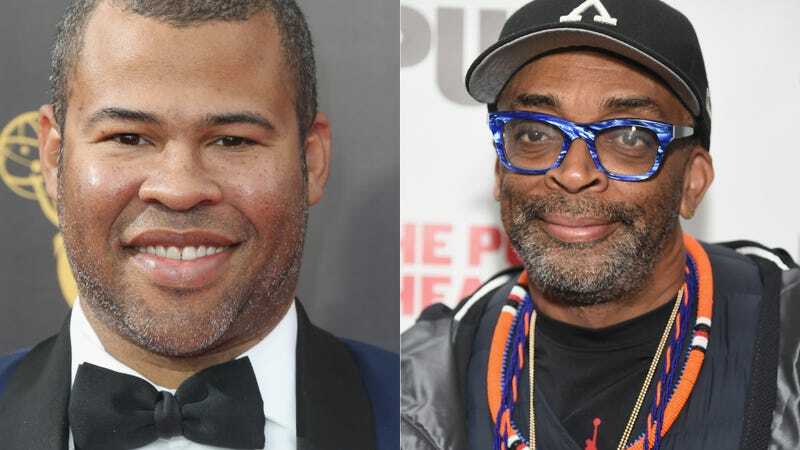 Here’s some news that’s both interesting and gives me pause because on the one hand, Jordan Peele produced one of the best existential horror films of the year, and on the other hand, Spike Lee hasn’t produced any outstanding or substantial work in years despite his iconic status. Nevertheless, these two are working on a thriller together that involves a topical subject, which is... the KKK. Stallworth, who is black, was able to gather all sorts of intelligence by pretending to be a white supremacist on the phone or via other forms of correspondence but sent a white fellow officer in his place for any in-person meetings. During his undercover work, Stallworth managed to sabotage several cross-burnings and other activities of the notorious hate group. Yes, this sounds like a make-believe project straight from Dave Chappelle’s aged playbook, but it is real and Lee is directing the film. The co-star of HBO’s Ballers, John David Washington (son of Denzel), is reportedly in talks for the lead.